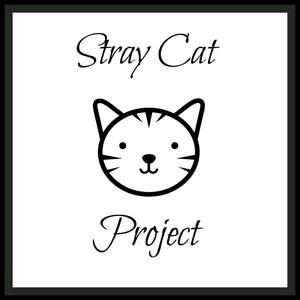 The Stray Cat Project, Inc. is a non-profit 501(c)(3) organization. We are a group of volunteer animal lovers dedicated to improving the lives of community cats (feral, wild and stray cats), especially in the 19067 zip code. We strive to end the overpopulation of stray and feral cats in our community by trapping, spaying/neutering and releasing feral cats. This process is known as TNR. Occasionally, we trap kittens as well. These kittens are transferred to our rescue partners for adoption.